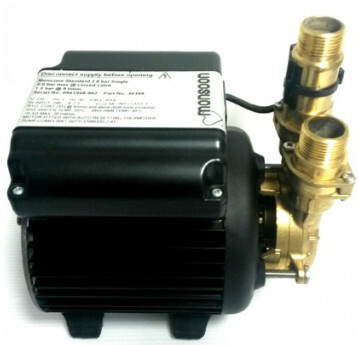 This pump has been fully refurbished and is the new type Monsoon universal pump. 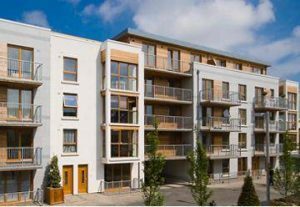 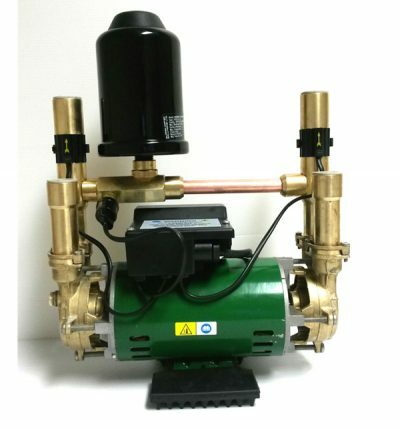 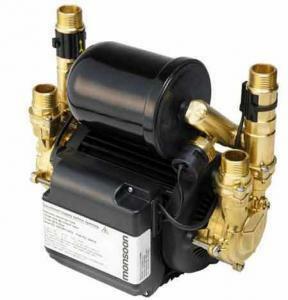 The pump will give 2 bar pressure and is ideal for situations where a negative head pump is required like apartments or a house that does not have enough gravity to activate a positive head pump. 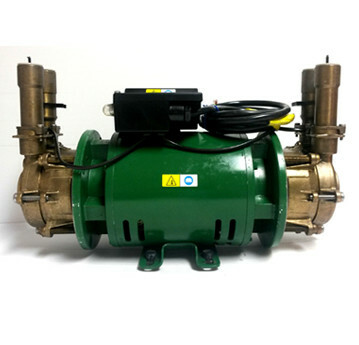 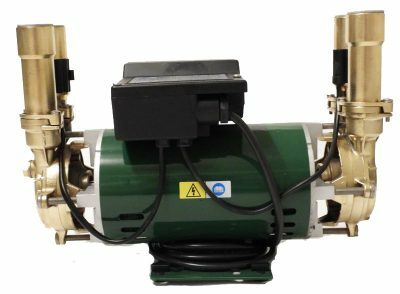 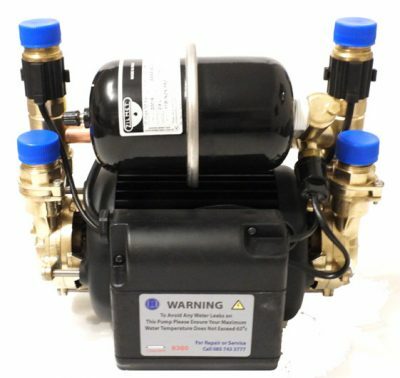 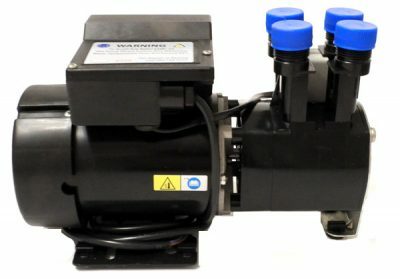 At Domestic Pumps you can be assured you are getting a high quality reconditioned monsoon pump that was stripped down and assembled using only new parts.